Thank you all so much for your support in 2017. I am so grateful for your interest and donations!! 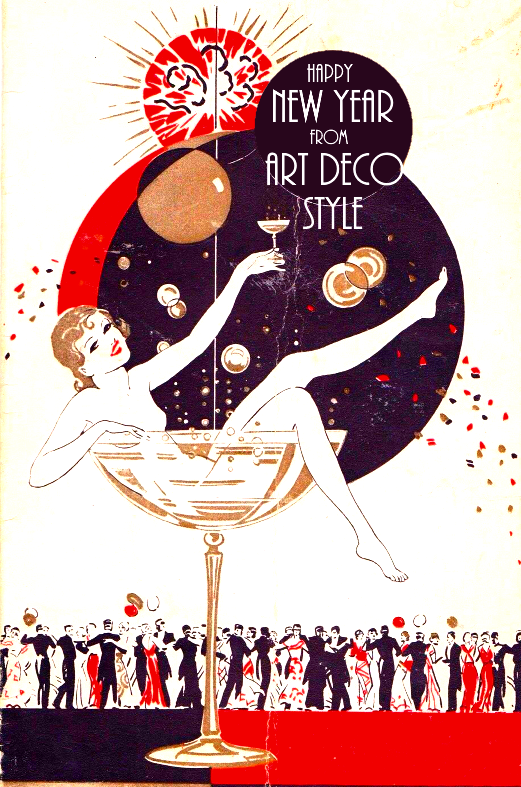 I wish you a very happy, healthy, prosperous New Year filled with beauty, love and of course, Art Deco! Cheers to 2018!